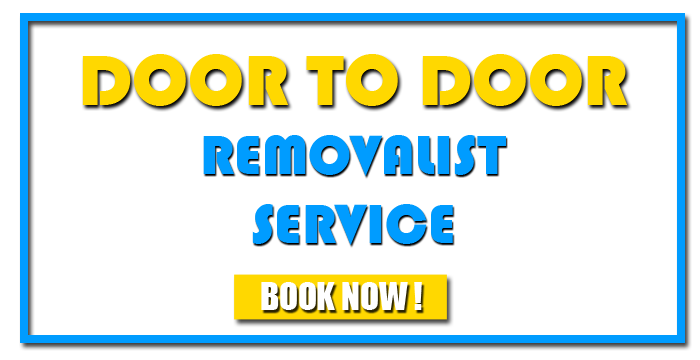 Looking for cheap movers in Tasmania or Tasmania Removalists or Removals TAS? Tasmania Movers Furniture Removals with its 10 years of experience successfully moving over a thousands of happy Australians around TAS. We are TAS furniture removals expert! Whether you are moving within Tasmania, interstate, or overseas our Tasmania Movers team can ensure a safe, secure, affordable, stress-free move …for your peace of mind. Why Choose Tasmania Movers as your Tasmania Removalists ? We know Tasmania exceptionally well – we have done thousands of moves across TAS and in your area as well. Tasmania Furniture removals: Tasmania Movers has successfully moved over one thousands of Australians in the past 10 years and featured movers with OzzieeMovers as well. Tasmania Movers/ removalists and packers are some of the best in the business, initially trained, and continuously improved. Whether you’re packing and moving some of your belongings yourself, or we’re providing a complete seamless pack, delivery and unpack service, you’ll receive our exceptional customer service throughout your move. Our highly skilled removalists, together with our purpose-built steel containers and industry-leading Packing System (including our extensive range of custom designed moving boxes and packing material), will ensure the utmost safety and security of your treasured belongings. Affordable stress-free move: Whether you’re moving only a few items around the corner or into storage, or an entire home interstate , our team of expert removalists will deliver an affordable stress-free move every time. You can depend on Tasmania Movers to move you with care; delivering a safe, affordable, stress-free move… for total peace of mind. For a safe affordable, stress-free move speak to one of our Tasmania moving expert on 0426701067, complete our quick and easy online 24/7 instant Moving Quote now. Tasmania Movers, Removals, Tasmania Removalists and hassle-free household and office relocation service- We pride ourselves on our reliable service. So either household or office shifting? No worries because we will complete your work with minimum hassle! So packing of household goods office equipment and other complex tasks are covered once you book with Tasmania movers. Not just household, whether it be any kind of service, Tasmania Movers Removalists would be at your doorstep and ready to satisfy you. With workforce honing the appropriate skills and trustworthiness. Every customer would want that once he calls, he finds the removalists at his or her doorstep without any trouble of waiting. Due to the wider reach that we enjoy, we make sure that once you call we hook you up with the removalists agency closest to you! So that once you call our partners would be able to ring your doorbell and thus start the service with a smile on your face! We know how important and valuable your money is to you. No one likes a service so costly that it makes them think twice before going for it. So keeping this in mind we provide you with the best service available, in a way that it does not put a strain on your pocket. Thus providing you a bang for your buck!